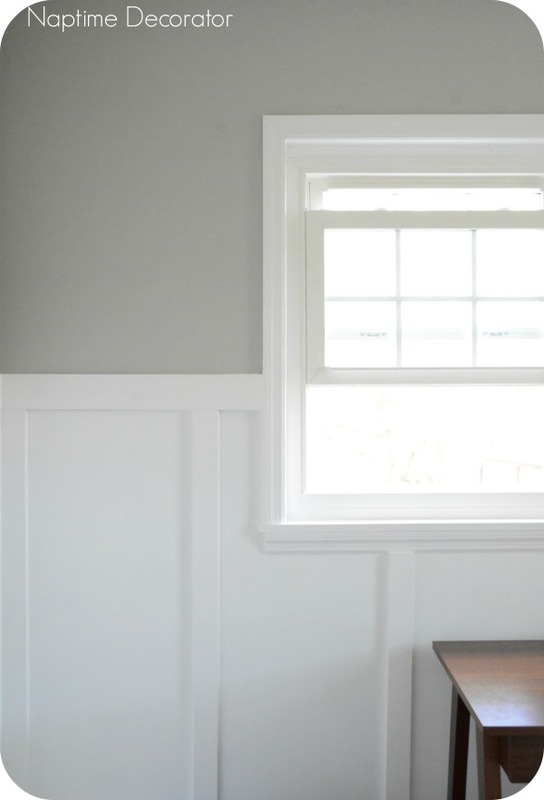 The PERFECT Gray Paint Color, and a Sneak Peek of the New Office! My husband too, sure, but this PAINT. Oh. My. WORD. It is pure gorgeousness. Plain and simple. And I have my sister to thank. 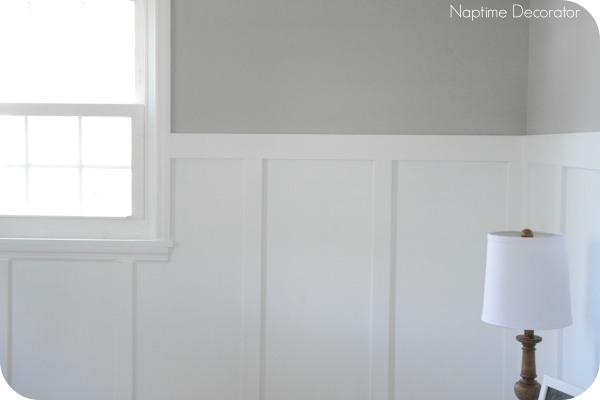 She recently discovered this color when painting her daughter’s nursery, and it is so lovely. The grayest of grays. You know, gray is HARD. A lot of them have a blue tint, or green, or purple. It’s hard to find just the right one. But this is IT, people. 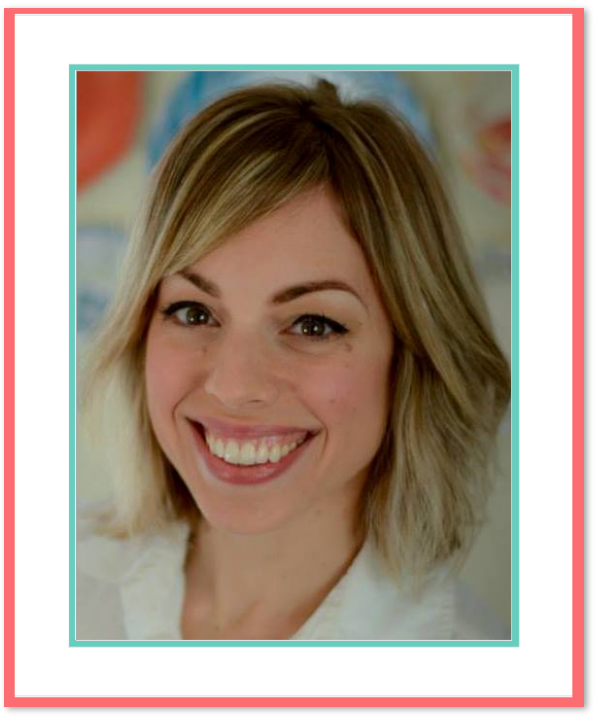 Ladies and gentlemen, drum roll please…. GAH. Isn’t she a beauty?! Sherwin Williams (holla! SW never disappoints, am I right?) Light French Gray. Here are some more pics of the office at the moment…(full reveal in a week or so when I finish decorating it. Emphasis on “or so” I’m guessing). If you’re looking for a perfect light gray, seriously, look no further. I absolutely love it!!!!! We as in husband want to try some board & batten somewhere in our house too!! Your husband did an amazing job & the color is gorgeous!!! Absolutely love the board and batten. That gray is great too! I just might have to go and check out a sample of that paint. I totally agree! I’ve been through a lot of grays myself and I LOVE this one! My whole downstairs is done in it! Thx for the molding inspiration! Have been wanting to do my dining room in it! Was it hard? Lovely! Your office is really coming along. I truly love it. We may have to do board and batten in our bathroom remodel! This is really, really beautiful! I’ve got to use this color in our bathroom! Thanks!! Board and batten guest post by the hubs?? Love it! I want to do this in my bathroom. My problem is that I do not have white trim…or doors. 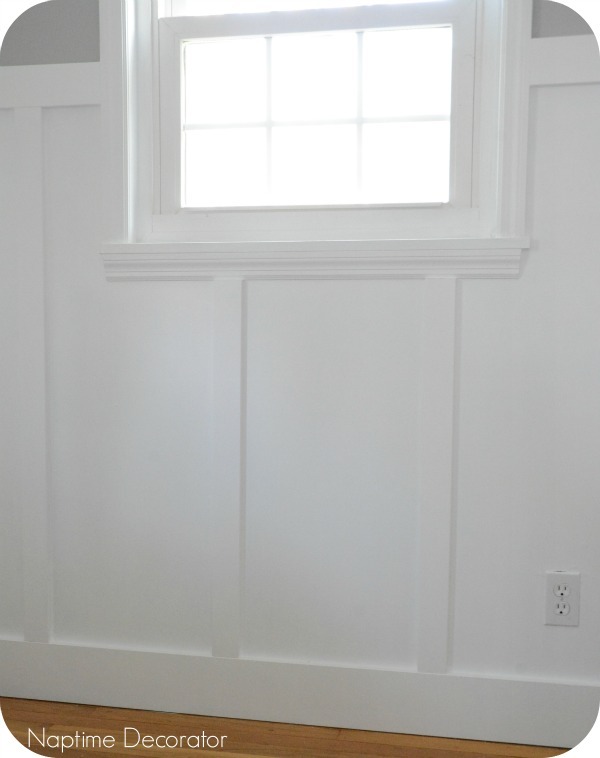 Do you have a recommendation on how to work the Board and batten with oak trim? Do I paint the board/batten a non-whote color that would blend better with the oak trim? Thanks! Hmm…that’s tough, Kim! Never seen board and batten with anything but white. Maybe google it and see if anything can be done to work with the oak? This is exactly what i’ve been looking for I’ve been on the hunt for the right light gray. I think you may have solved my problem! I can’t tell you how many samples i’ve gone through. Will be going to Sherwin tomorrow. Thank you! You are very welcome! Hope it works out for you! 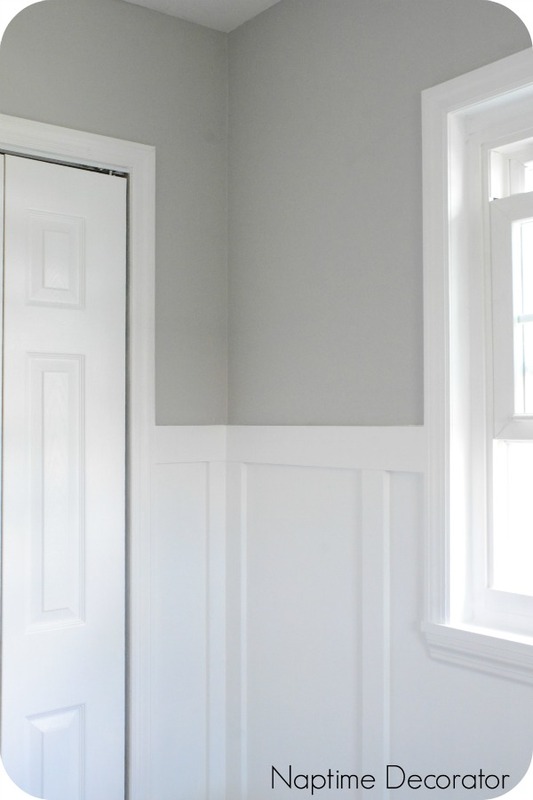 Love this grey– what color is the molding? Thank you! It’s just right off the shelf white paint. It looks beautiful! I see from the dates that now you have lived with this color for a while, so wanted to check back in and see if you still feel it’s a true gray or if you’re seeing it with blue, purple, green, beige tints in different lights. Gray is so difficult… I would love your feedback. Also, what kind of hallway or adjacent room colors do you think works with it? Sorry for all the questions, but this does look like the perfect gray! Hi Molly! 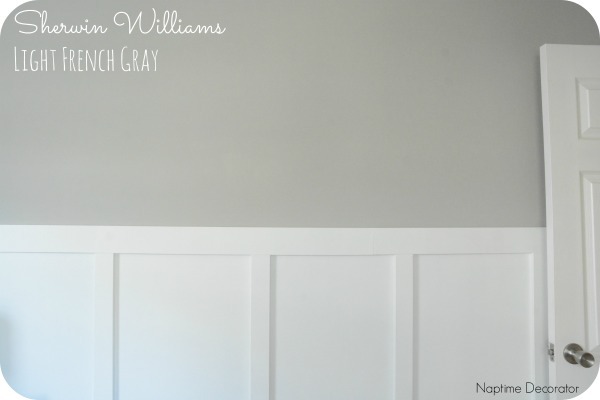 Yes, it’s still my favorite grey – I just painted my son’s big boy room in it too, in case you missed that post! I think any shade of blue or a blue/green like SW Sea Salt or Rainwashed look amazing with it – really, so many colors work with grey – if you’re looking to go more bold, navy, orange, a bright yellow all work great too! Good luck! We are about to start painting our main floor and this is the color I am thinking about for our living room/dining/hallway area. Thinking of Sea Salt for the kitchen but we have cream colored cabinets. What do you think? And would the gray be too cool for an entire floor? Thanks! I think it would work! You could have it lightened a little so it’s not so much grey. Like 75%? And I think Sea Salt and cream cabinets would look lovely! Good luck! Gorgeous color! May I ask what color is your living room (with the fall banner)? I love the light blue! Thanks! It’s Sherwin Williams Sea Salt at 75%. Love this gray! Did you lighten it up at all or is it the full Light French Gray? Hi there I’m using the light French grey in my family room kitchen and hallway 10foot ceilings do think it will work kitchen cabinets are a dark dark brown. Light toupee granite island. Also what color is should do for the front living room 14 ft ceiling. Not sure – never used it in a dark place! But good luck!! 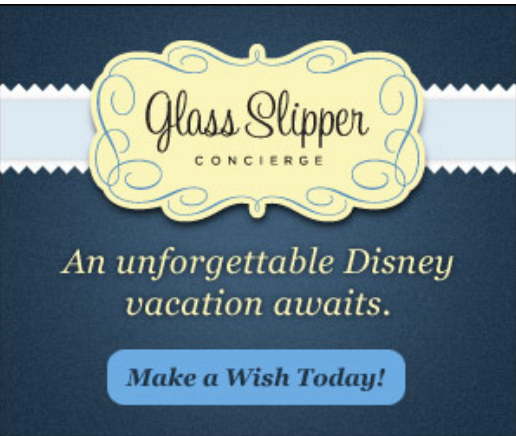 Hope it turns out exactly what you envision! Hi Katie & Liz…how did it look in the darkly lit places? Was thinking about French gray for our great room. Vaulted 16 ft. ceilings and lots of dark corners but large windows on one wall. Wondering if any hues of blue or green or brown show? Also wanted to accessorize with terracotta and blue. Thoughts? What is the name and brand of the white paint ? Can’t remember – I believe it was just off the shelf white from Lowes or Home Depot! Have been looking for a gray that doesn’t go pink/purple … that truly looks gray without being cold … my front rooms (kitchen, living, and office/studio) all get full afternoon sun. I love this color. Am also considering sea salt and/or rainwashed for one of the other rooms. Thanks so much!! Awesome! This really is a wonderful grey – I hope you love it! Way late to the party, but what is your white on the trim? It’s perfect with the light French gray!! Haha! Thanks Alex! Would you believe I have no idea?!! 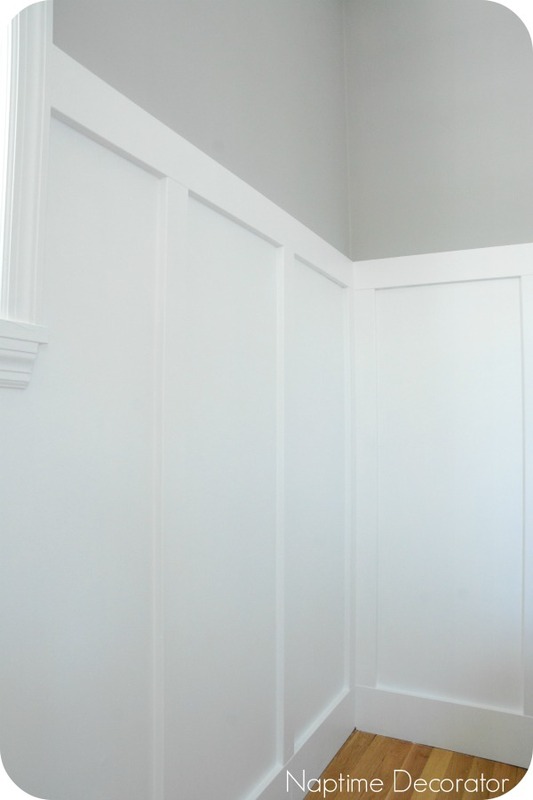 This was before I really tried out different whites and would just grab anything off the shelf – if I had to guess, I’d say it’s off the shelf White Valspar paint from Lowes! Hi. I’m probably going to use Light French Gray in our living room. The dining room is next to the living room, but has less light. I’m thinking about a gray that’s similar, but lighter. Any suggestions?? Thank you. im doing light French gray n my dining and living room too and maybe the rest of the house. Hi! I’m late finding this but my living area is open to my kitchen/dining which is a ginger/spice color and I’m thinking of painting the LR in the French LightGray. How do you think that would look with the ginger color?